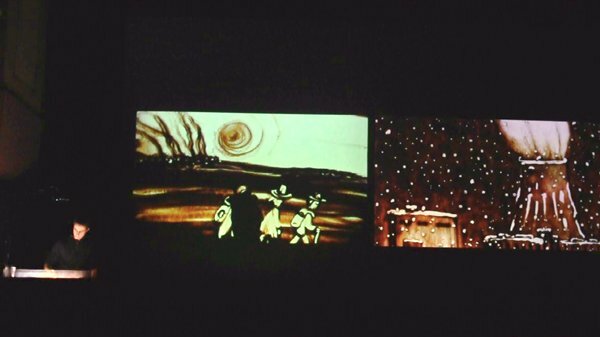 Some new creations by David Myriam for the event "Lumières et Images en fête", at a city theather during the evening. 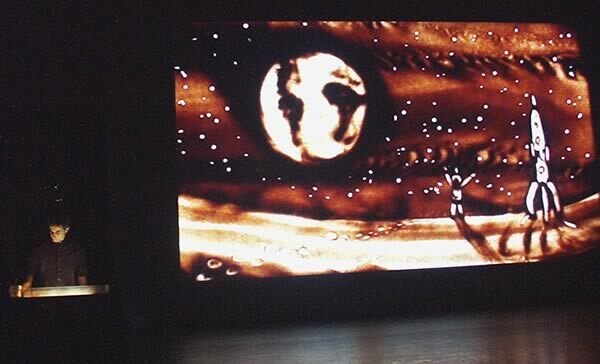 A second screen with still sand pictures is using, in parallel with the live performances. 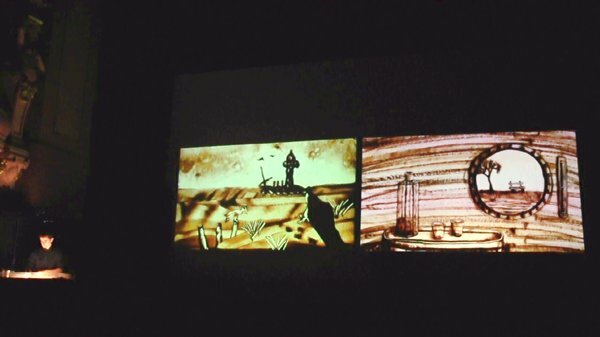 The two screens interact and complement each other. 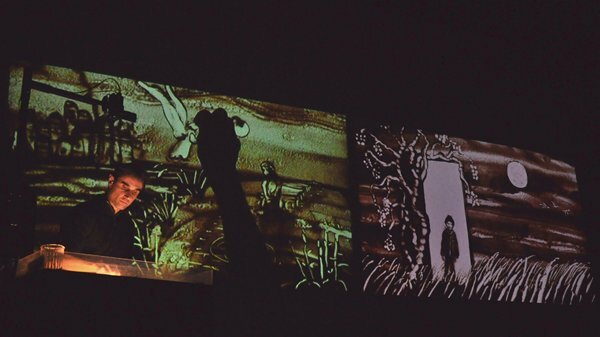 This set is presented for the first time by the artist! 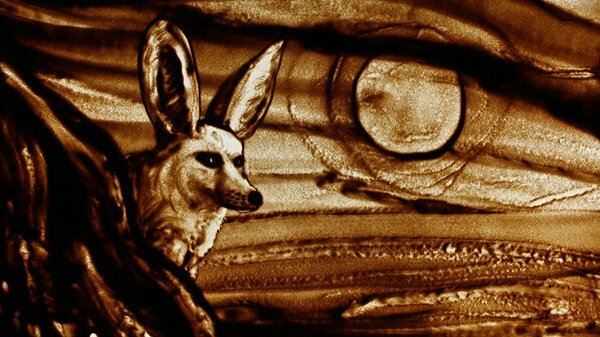 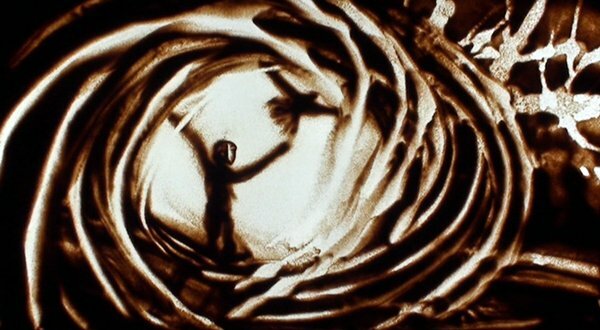 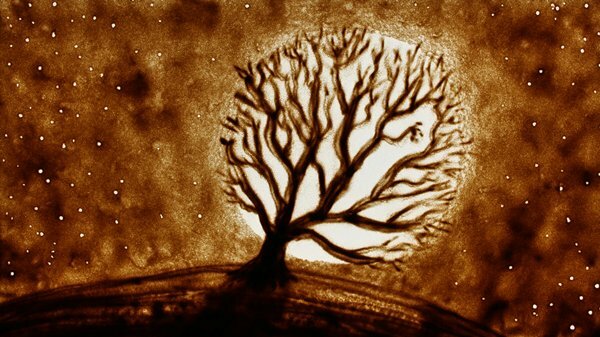 2010 - Live sand drawing for the show "Lunar Variations"
2006 - Sand animation film "Do You Mind?" 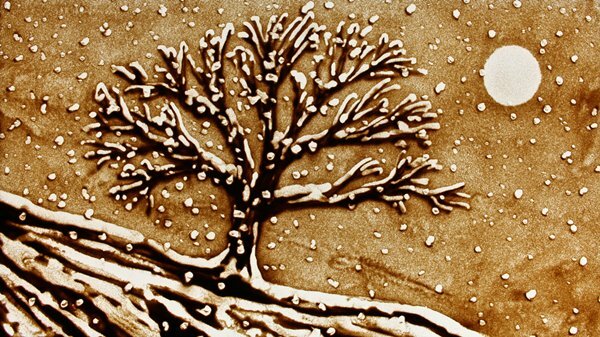 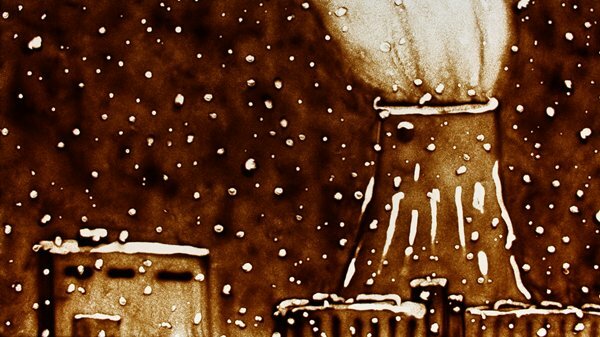 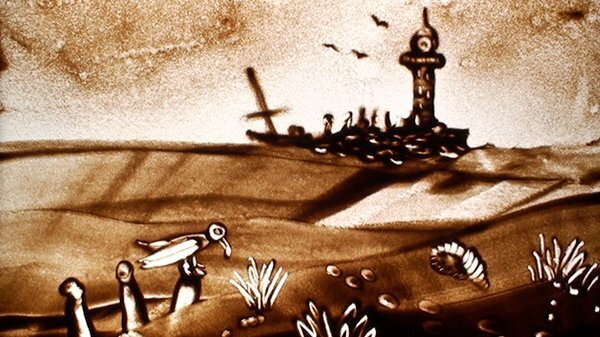 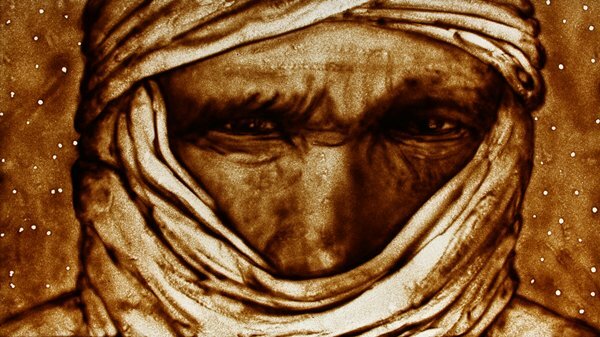 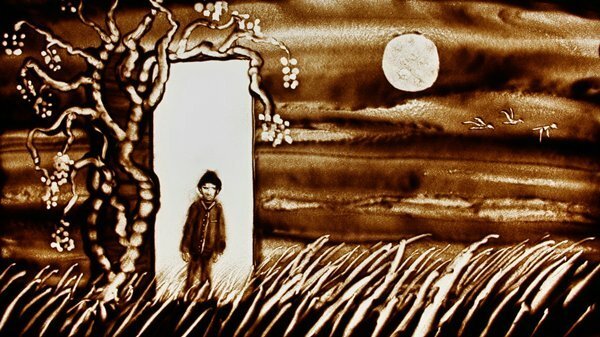 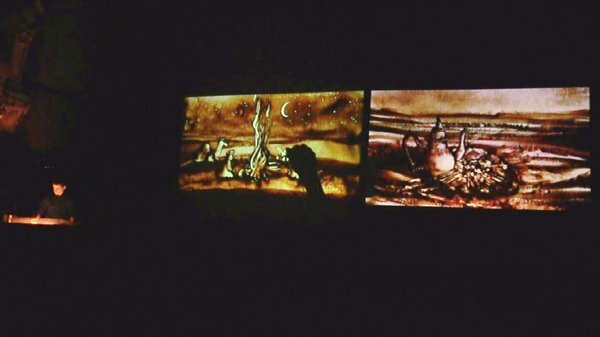 in addition, sand animation films of the artist will be screened in the lobby of the theater throughout the evening. 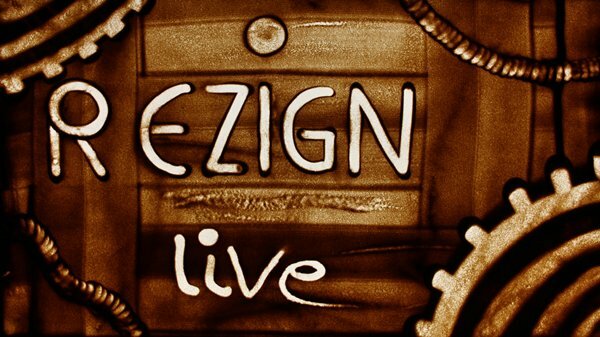 His latest film, REZIGN, will be part of this projection. 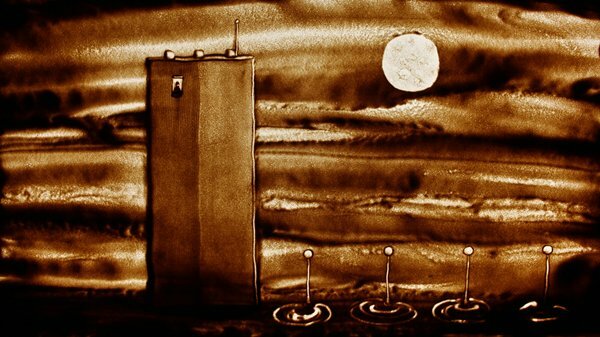 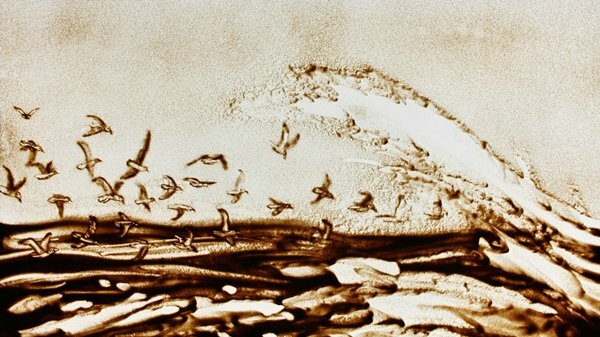 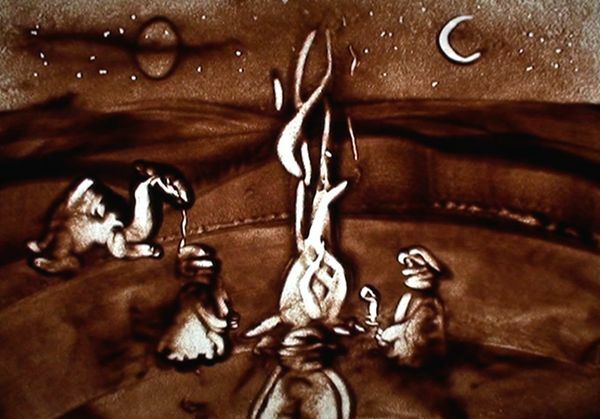 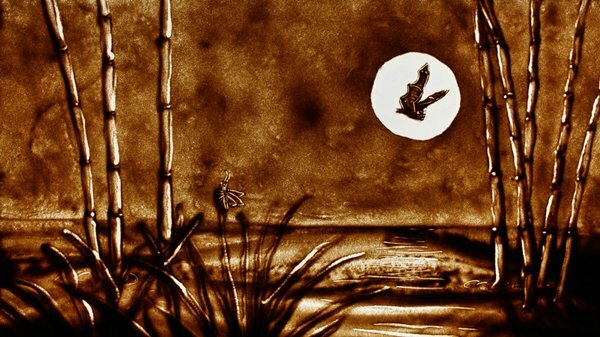 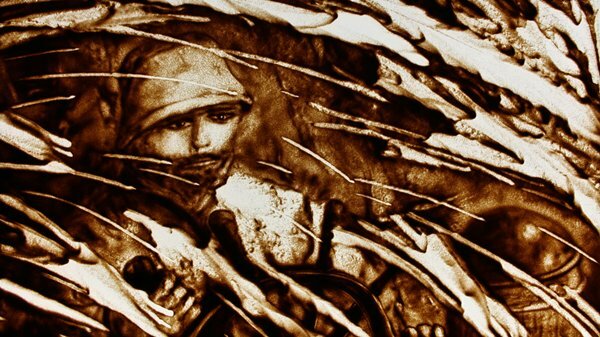 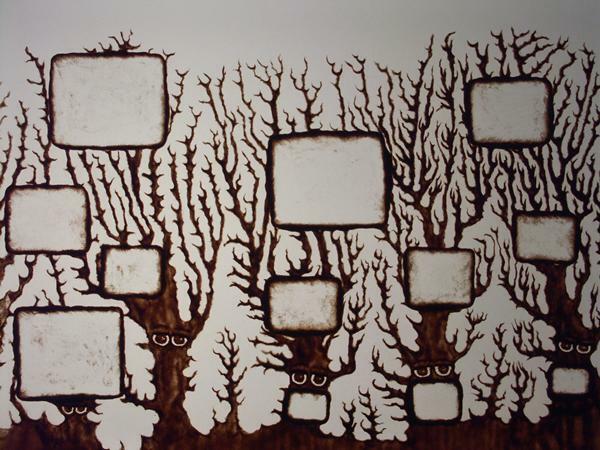 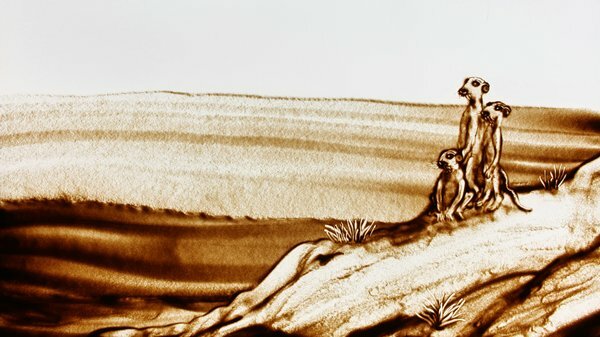 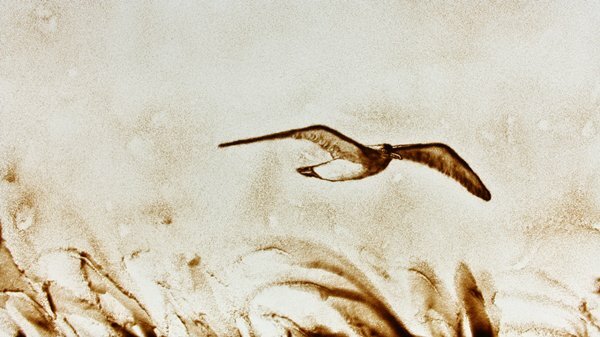 2010 - Sand drawing, show "Lunar Variations"